It looks like Pulsar decided to build on the wild success of the herbal APX and designed a model for exclusive use with wax, it’s in the name after all. 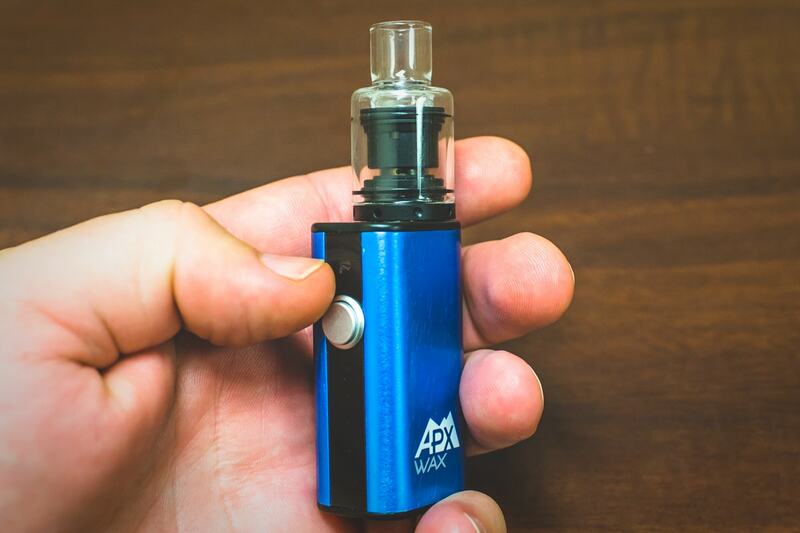 This new member of the APX family (which recently joined the vaporizer neighborhood) features a triple quartz coil which packs a big punch however the unit itself remains small enough to fit in the palm of your hand. There are already a lot of concentrate vaporizers out there and it can be tough to choose sometimes, kind of like ordering at a restaurant with too many items on the menu. Does the APX Wax vaporizer stand out in the crowd or get lost in the shuffle? 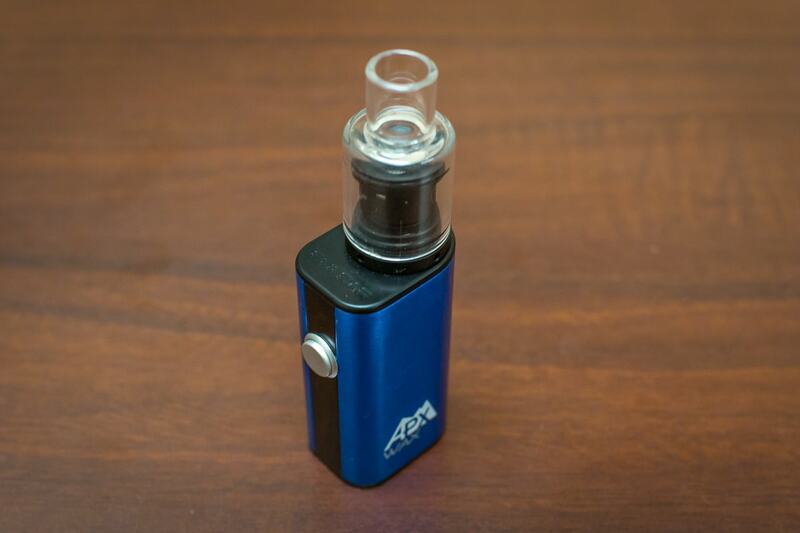 The APX Wax stands at just shy of 3 ¾” with the atomizer and glass cover in place, the battery alone is only 2” short. Seems as though Pulsar is behind the statement that good things come in small packages, at least for wax vaporizers. Since cannabis material is still illegal in large portion of the country (and world for that matter) it is a good call to be as discreet as you can be. The APX Wax can be completely enveloped by one hand making it very easy to take a hit without anybody noticing… until you exhale a massive cloud. 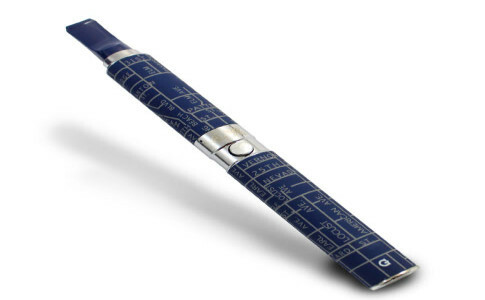 But if you compare the design to that of a regular wax pen it’s no question which vaporizer would more effortless to conceal. Along with the update that Pulsar made to the finish of the solid color dry herb APX units they choose the same anodized aluminum motif for the Wax variation as well. It does look quite sleek and is undoubtedly a better material for construction than plastic.It even gives it a better feel in your hand, adding value to an already worthy yet affordable vaporizer. The Wax is also available in the THC Element design, which although is not shiny looks pretty neat. Although the box which the APX Wax comes packaged is pretty small, Pulsar does throw in a couple of little accessories. 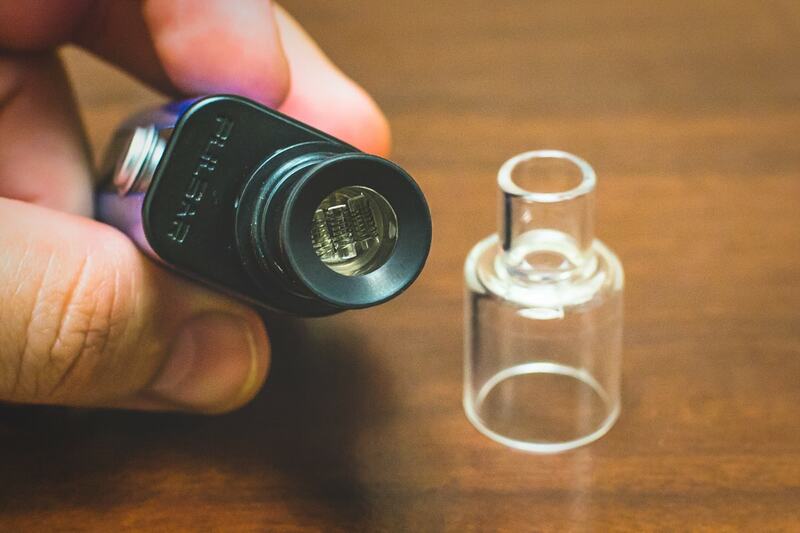 There is a small silicone jar for storing your waxy concentrates as well as a metal loading tool for placing them onto the triple coil atomizer. And that’s about it really, it does come with a charging cable (kind of necessary). Honestly you don’t need a whole lot with a wax vaporizer, no screens to replace or anything like that… perhaps a second atomizer right in the box would be cool so you have a spare ready to go whenever the first one goes out. Like the blades on men’s razor before it, there all seems to be one question asked about the wax atomizer… can we add more coils? The answer is apparently yes. Single coil, double coil and then because that has not been enough, the triple coil has been born. I’m calling the quad coil now, maybe the world isn’t quite ready for it but the quad will be here soon enough. So what does an atomizer with three coils bring to the table? Larger surface area which translates to more room for wax and that equals bigger hits. The math is simple, third grade type stuff. It seems like these days everyone is out there chasing clouds so it only makes sense to develop products with that in mind. The coils themselves are wrapped around three separate quartz rods which conduct heat to vaporize your concentrates. A lot of wax pen companies are going the way of quartz over other materials (the old school cotton wicks) because the inert nature allows for clean hits that don’t have any burnt flavor. Quartz is also great for ensuring that all of your wax gets vaporized and nothing gets stuck to the inside of the atomizer. With how expensive some shatter can be, I would consider efficiency an important factor to think about with any wax vaporizer. There are some similarities between the Apx Wax and an earlier vape that Pulsar developed, the Sirius concentrate vaporizer. 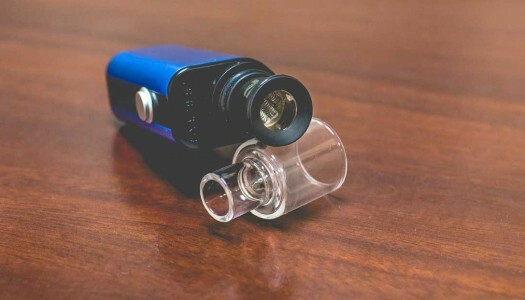 Both units have atomizers that utilize an o-ring connection for a glass mouthpiece that fits on snugly. This glass attachment acts as a sort of “splatter guard” to prevent any hot wax from popping and being inhaled; four little holes allow air to flow through. A glass mouthpiece also means that the hits should taste better because your lips aren’t touching plastic or metal. However glass is more prone to breaking than either of those two materials, but if you aren’t too reckless with the APX Wax then you shouldn’t have to worry much. 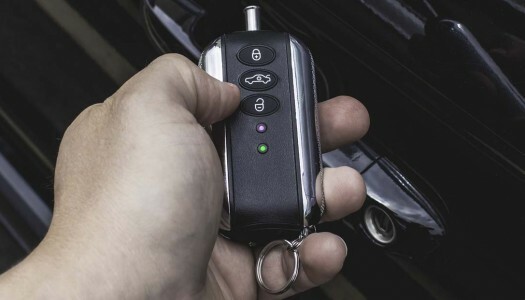 Surprises are great unless you just loaded up your vaporizer with wax then you go to press the button and it flashes signaling a dead battery… surprise! 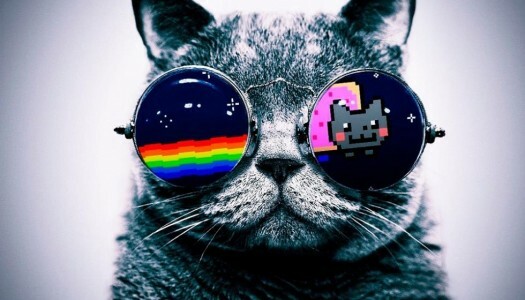 You aren’t going to be vaporizing. The APX Wax helps you to be ahead of the curve with a light display that shows the remaining battery life before it dies. 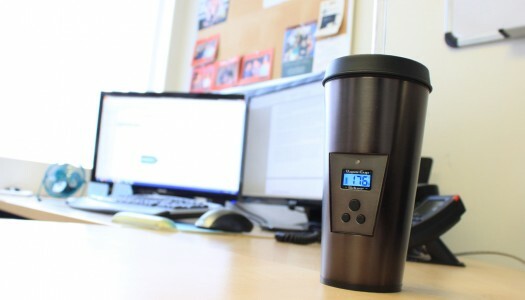 By knowing when the charge will run out, you can make sure that it never does. Along with the remaining battery level, the lights on the Wax also show when the atomizer has heated for 5 seconds by the “P” changing colors (there’s got to be a better way to say that). 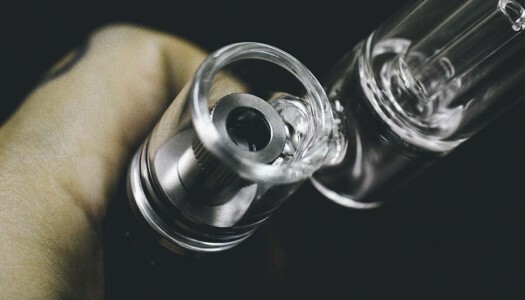 The instruction manual included with the Pulsar APX Wax describes two ways that you can load the triple coil atomizer with your concentrates – fill and then heat or warm the coils slightly before filling. I decided that I needed to ask the tough question nobody is asking, which method is better? 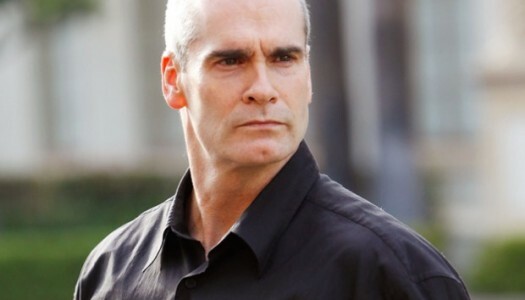 Is one better? Let’s find out. This is probably the more common method of loading any wax vaporizer pen, at least among the people I vape with. I think the reason is you don’t run the risk of wasting any wax by tossing it onto an already hot coil with this technique. It is pretty straightforward you just put the wax onto a cool atomizer, you don’t have to put it in the fridge or anything, just don’t press the button before you “wax on.” Once the desired amount has been loaded, plass the glass cover back on and press the button to heat (don’t forget to press it five times rapidly to unlock the battery). At five seconds the “P” on the APX Wax will turn from red to green, which as we all know means GO. 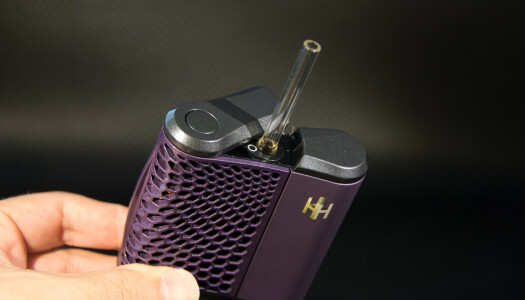 Depending on the type of concentrate you are vaping, the first hit may not produce much in the way of vapor, especially if you are using a thicker wax. If the draw feels like you are getting a lot of resistance, give it a slight puff and that should loosen it up a little.. It also may cause the wax to pop or bubble, but that is what the glass splash guard is there for. How many hits you get all relates to how much product you place on the coils but I can say that the triple coils create some thick clouds. Honestly when it comes to wax pens (other than the e-nail style) I haven’t really seen anybody heat the coil then toss the concentrate on… but it is in the manual and I needed to find out what this method is all about. The reasoning I can land on for doing it this way is that preheating the coil should allow for you to get solid hits at a quicker rate. The downside I see is that you put some wax on a hot coil and it vaporizes some off before you can place the glass cover on. Based off of that mindset I figured holding the button till the light changed to green might be too much heat. With the cover off, I pressed down the button and after a couple of seconds I left go and dropped some wax onto the coil. It created just a smidge of vapor before I was able to slip the glass on, then I quickly held the button again and began hitting it. The goal is to soften the concentrate to be vaping faster so I would recommend this method with denser/thicker material. 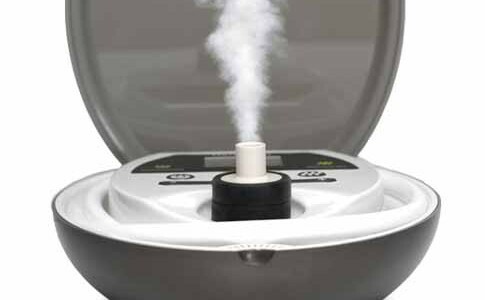 If you search “triple coil wax vaporizer” on Google the top result is for the Source Flosstradamus and there are no other major players on the field after that (the Source Orb XL is the second result but they are basically the same thing). Which means there is really only one vaporizer we should truly compare it against… can you guess which one? Yup the heading above probably gave it away, I went with the Flosstradamus triple coil vaporizer for a head to head battle. The APX Wax is noticeably smaller than the Floss, even with the XL attachment removed the completely assembled APX is barely taller. The battery of the Wax is more limited than the Floss which runs off of a mod style battery that features both wattage and temperature control, but that can be considered good for beginners. 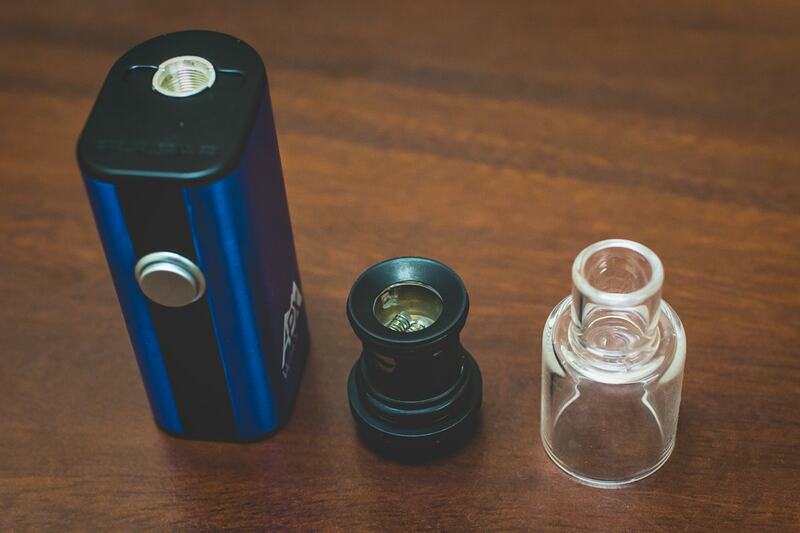 Comparing the actual coils between the two units, the Source Flosstradamus has longer pieces of quartz which does give it some extra surface area for vaporization. That does give the Floss a slight upper hand on the hits you’ll get but the APX Wax is no slouch either when compared to most other wax vaporizers out there. A triple coil vaporizer is not going to let you down, you can quote me on that (as long as the atomizer hasn’t burned out of course). The discreet size of the APX Wax is one of the most appealing features to me, great for use in public without giving much away. The triple coil heats up quickly (what wax vaporizer doesn’t?) and not only are the clouds big but the flavor is on point. I’ve had experiences in the past with other wax vapes that taste burnt or just sort of funky, not with the APX Wax though. I believe that has partially to do with the glass mouthpiece. The overall look of the solid color options to me a very neat and that is something I definitely like. It is actually one of the aspects that I like as well (mentioned above) but the glass is a dislike too just due to the fact that it can break easier than other materials. It does stay on nicely though so no concerns of losing it really. Perhaps I am just getting a little picky and it was probably done to keep the price low but an extra atomizer would be a nice addition to the package. Maybe it could be a different style of atomizer, such as the ceramic circle style that comes with the Sirius vaporizer which means value to an already valuable vaporizer. The Pulsar APX Wax vaporizer is an ideal option for a person who wants to get big clouds from a triple coil atomizer but without a complicated learning process. 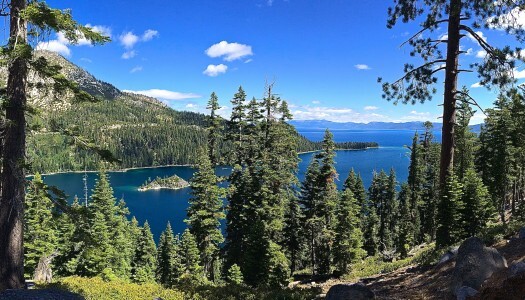 There is no question that you’ll be feeling it after a few hits so the more straightforward the better. The chamber is deep and since the glass splatter guard stays firmly in place there is no fear of your precious concentrates leaking out (ain’t nobody got time for that kind of headache). 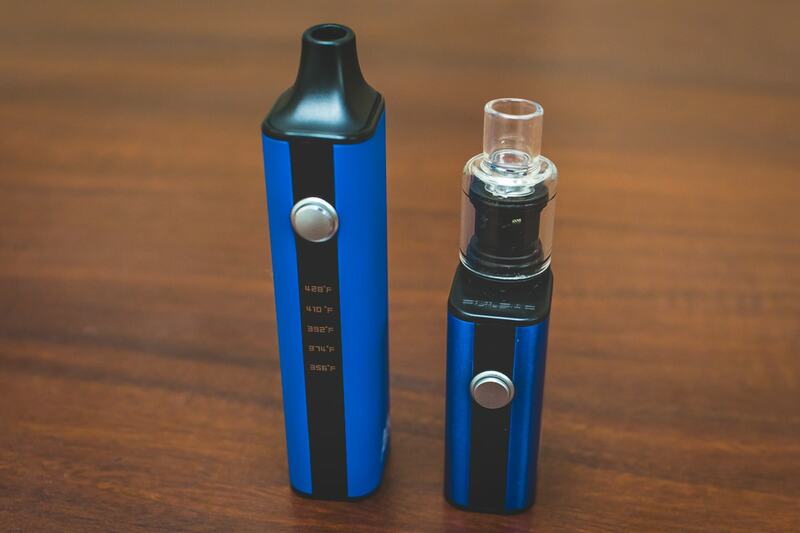 If you pair the Wax with the original dry herb APX vaporizer then you are all in for under $120 which sets you up with two of the most compact vapes on the market today. That’s a hard deal to pass up when there are single vaporizer units that cost over $300. If you pick up an APX Wax through this website, you’ll also get some freebies and very fast shipping. I do get a small commission if you order through my link but that doesn’t change my opinion of the vaporizer.